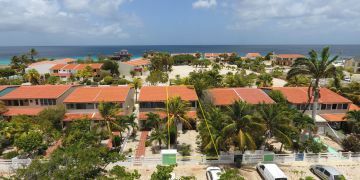 This townhouse offers you a great opportunity to own your piece of paradise right here on Bonaire. 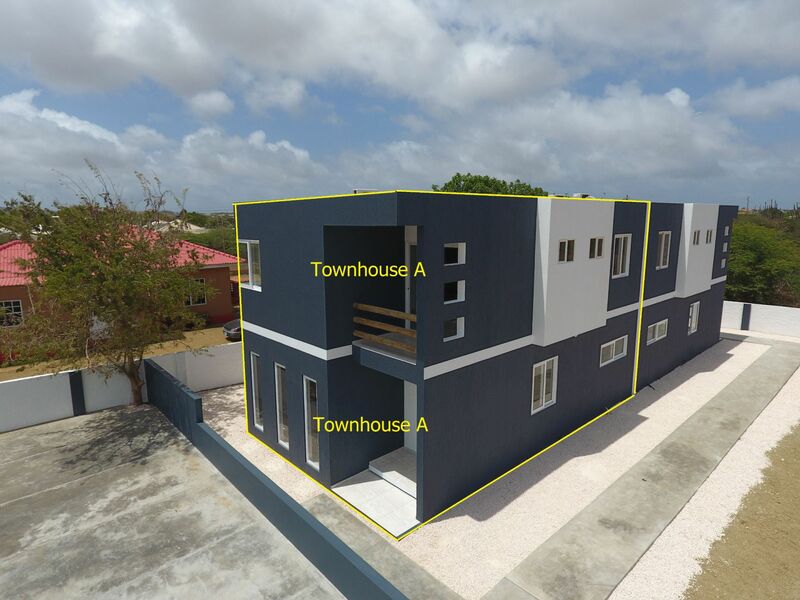 You can use this townhouse as your second home or use it for long term rental. This spacious, inviting two bedroom townhouse is built with high quality materials. 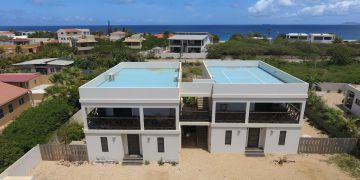 It is located close to the centre of Kralendijk within walking distance of several supermakets and local restuarants. At first floor: entrance at frontside of the townhouse into living room with dining area and open concept kitchen, guest bathroom, storage with washing machine connection. 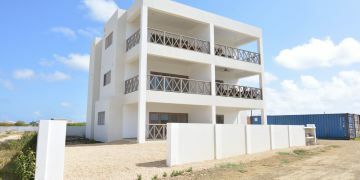 At second floor: 2 bedrooms (of which one has a spacious covered balcony) both with an en suite bathroom. Registered at the Land Registry Office Kadaster, number 4-E-3834A1. 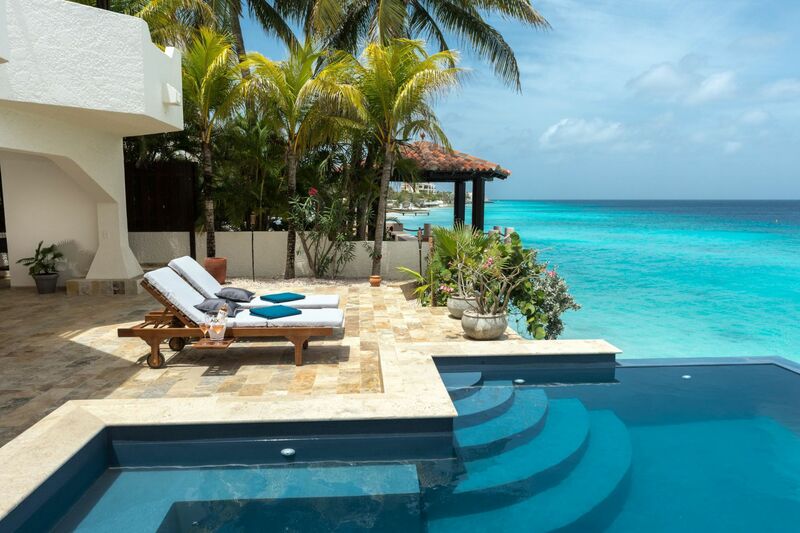 This condo is subject to a Home Owners Association (HOA). Please contact us in case you wish to receive further information about this HOA.